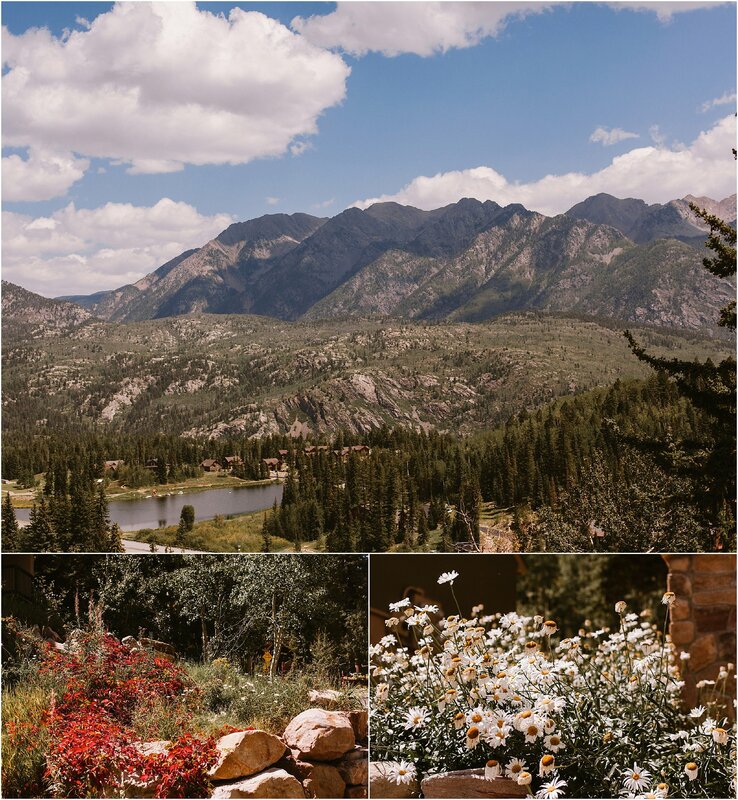 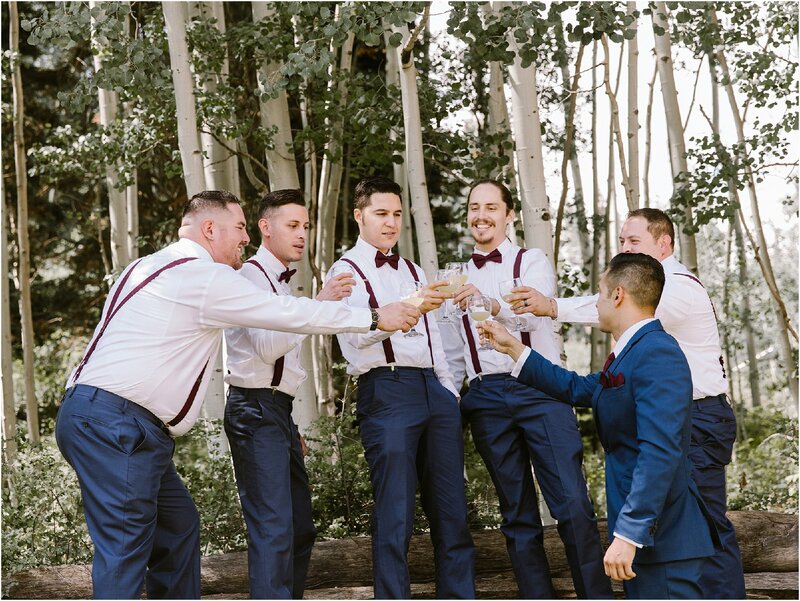 Durango, Colorado offers the most breathtaking backdrop for a wedding! 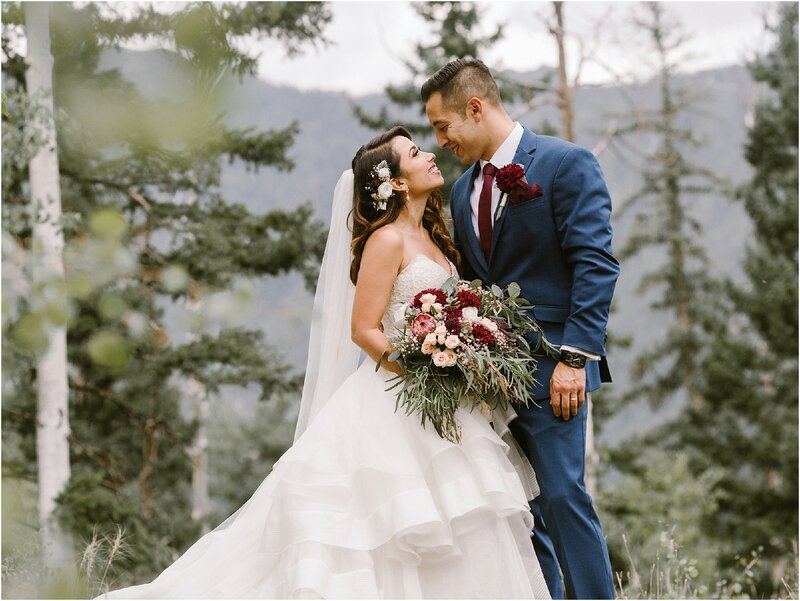 Erika and Angelo planned an intimate wedding surrounded by the most spectacular views, close friends and family. 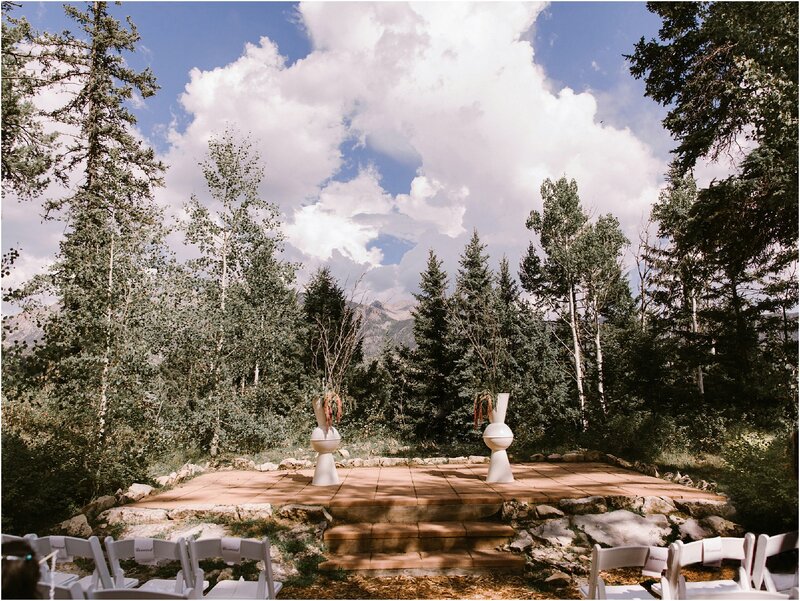 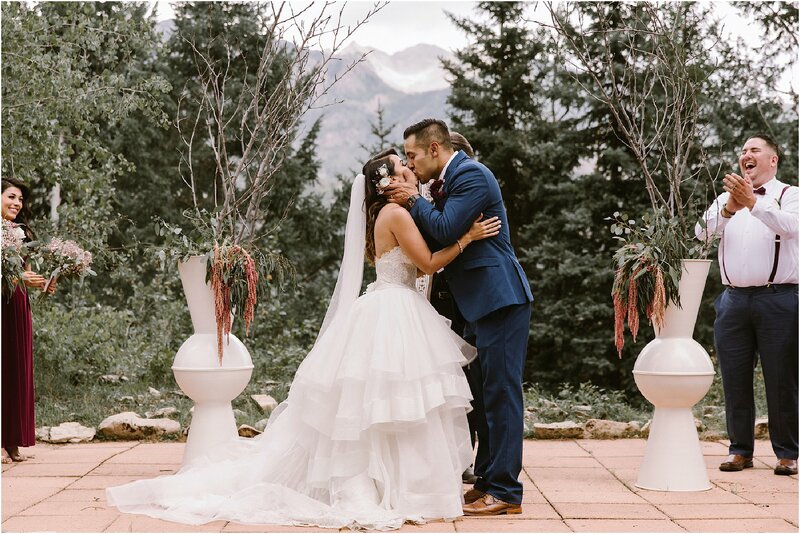 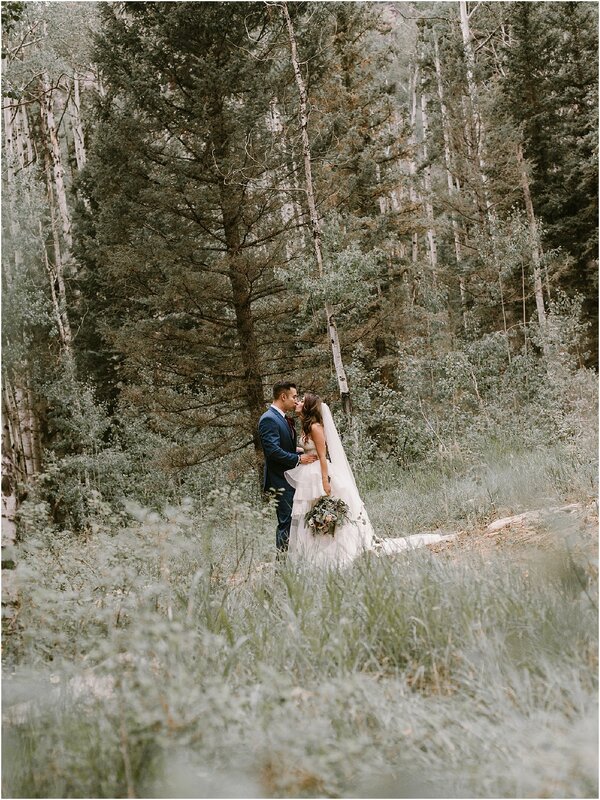 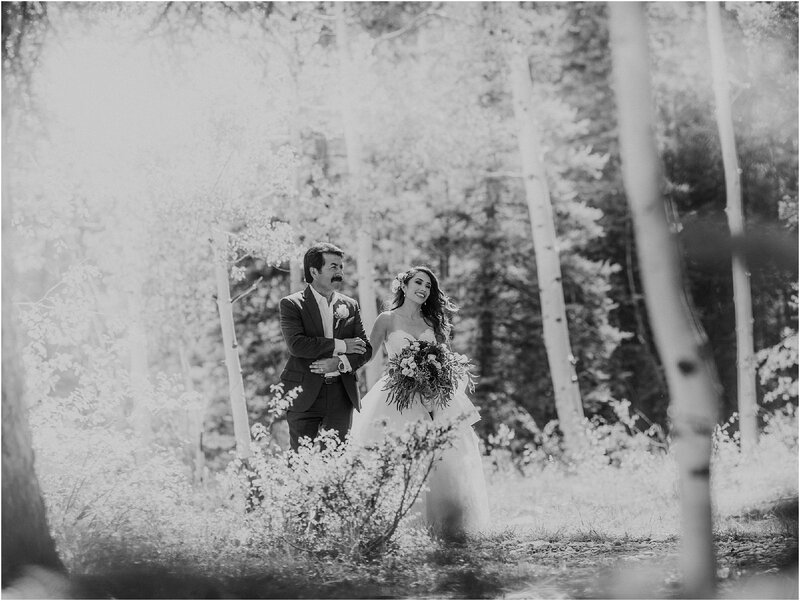 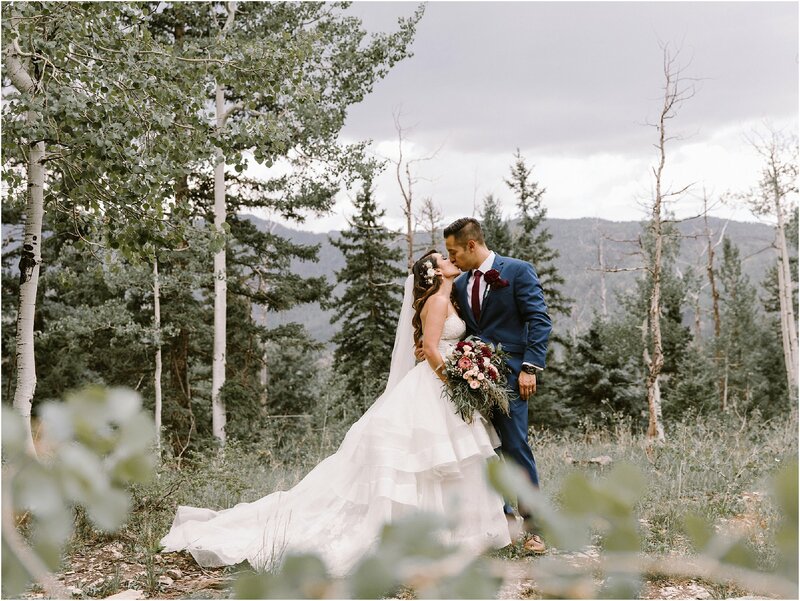 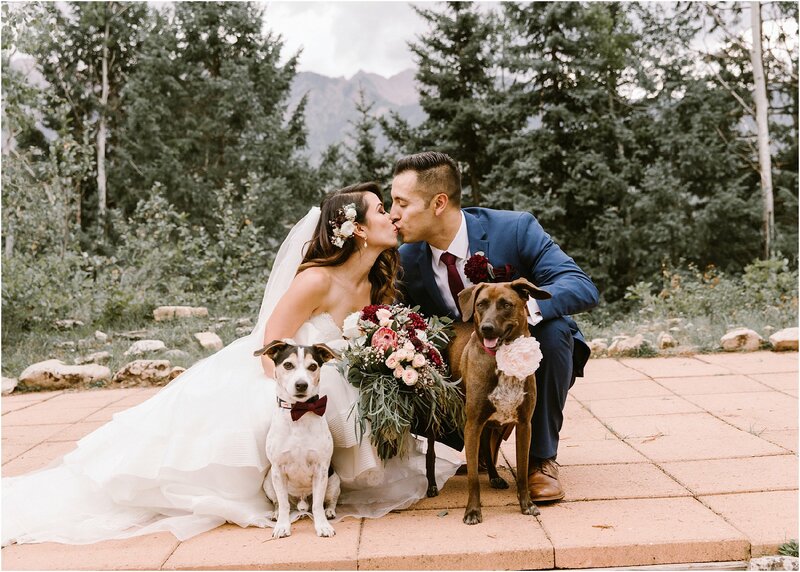 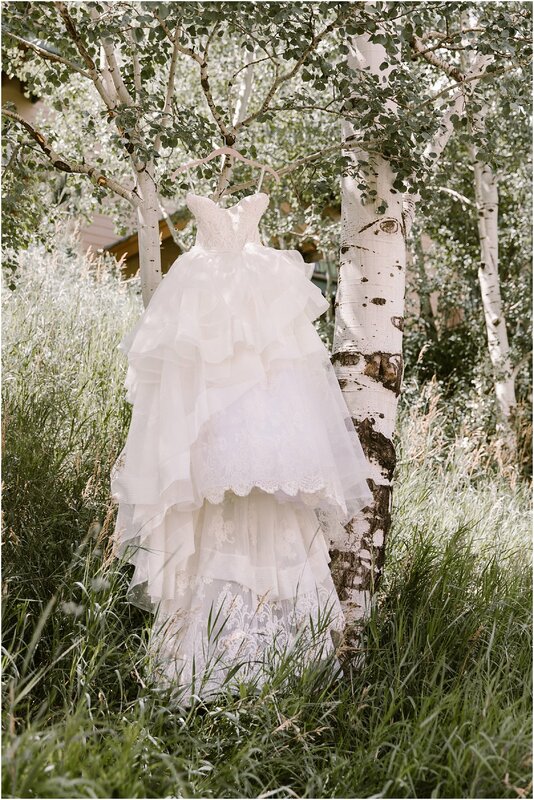 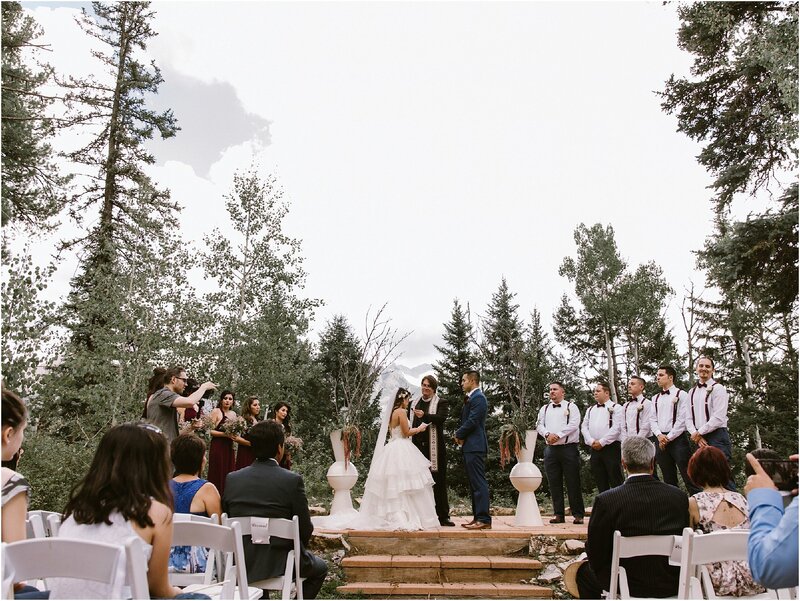 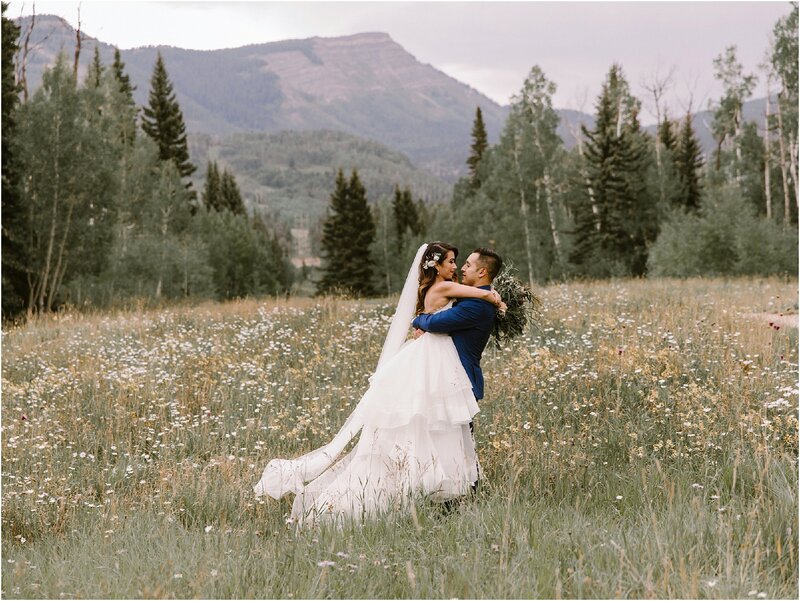 The intimate ceremony was chosen for the beauty of the rocky mountains all around. 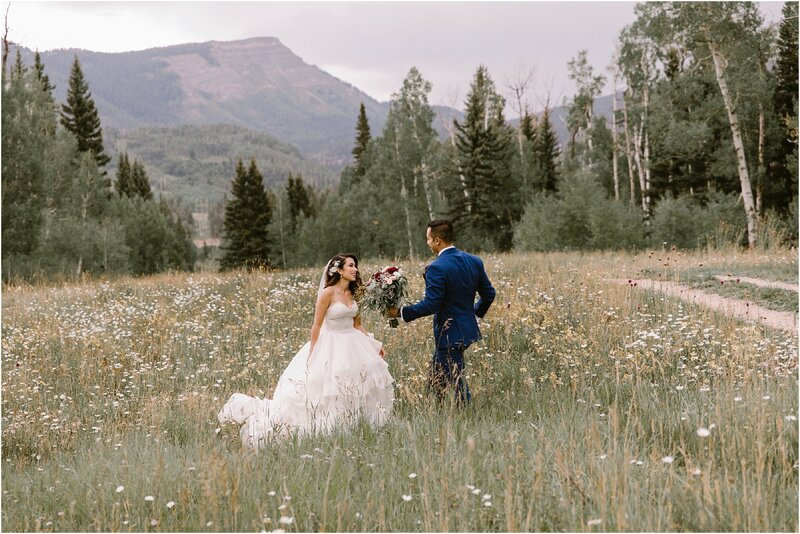 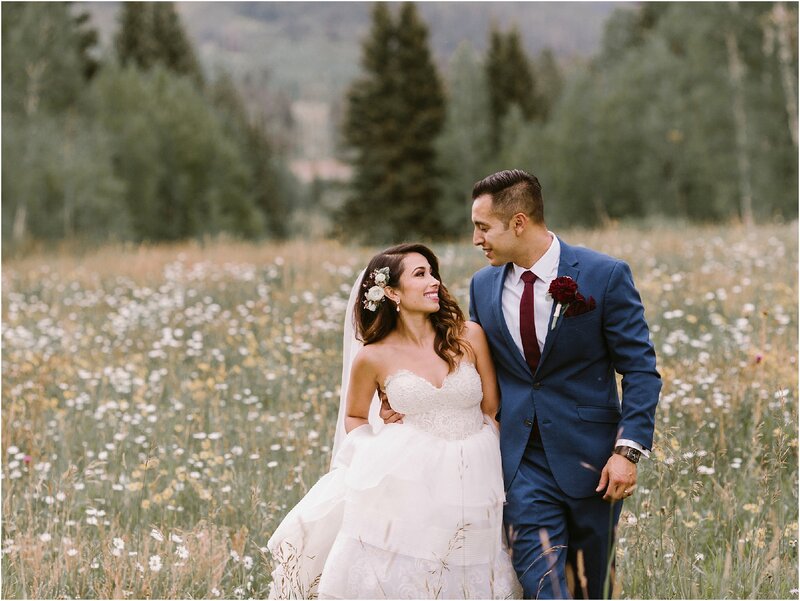 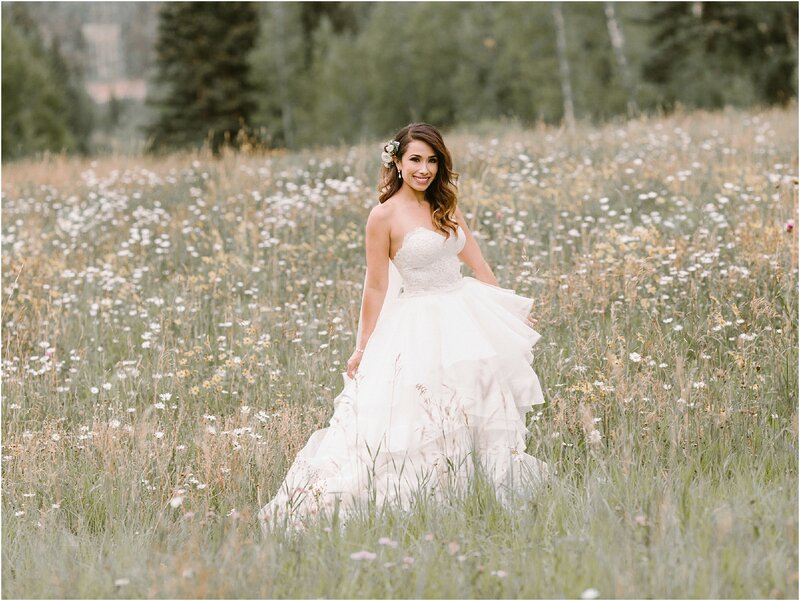 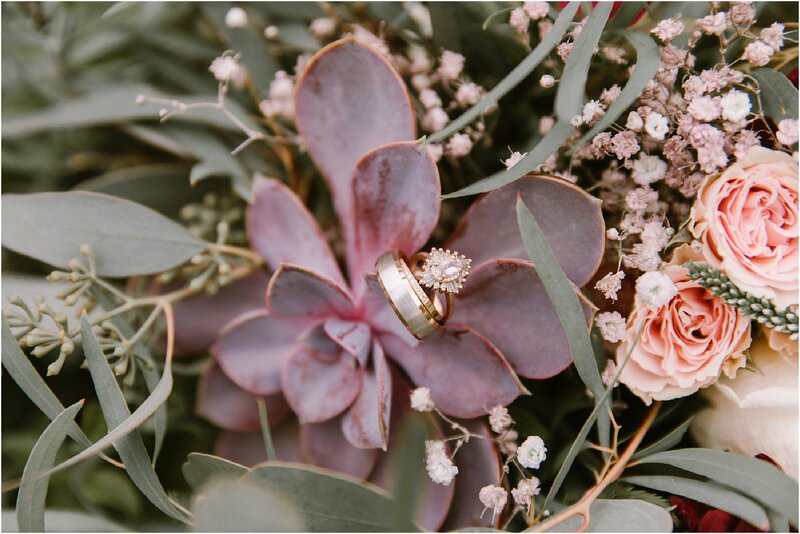 A flower filled meadow was within walking distance and provided the sweetest, most romantic photoshoot of the newlyweds. 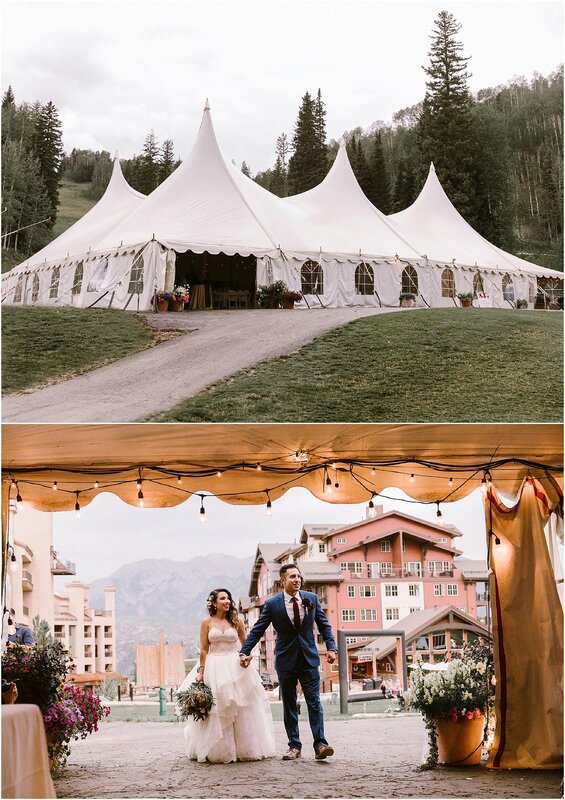 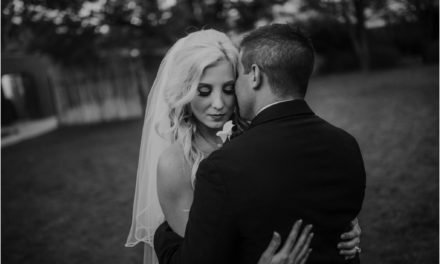 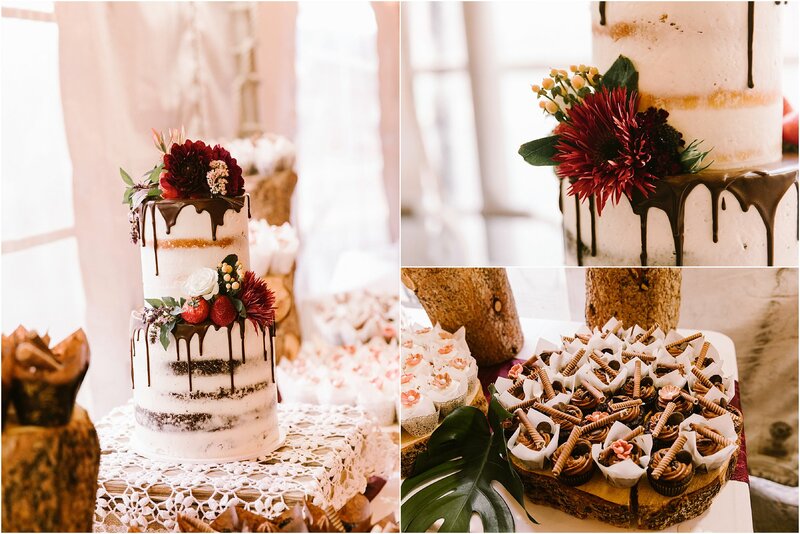 The reception was a grand celebration under Purgatory Resort’s massive tent … Erika and Angelo could not have asked for a more amazing day.